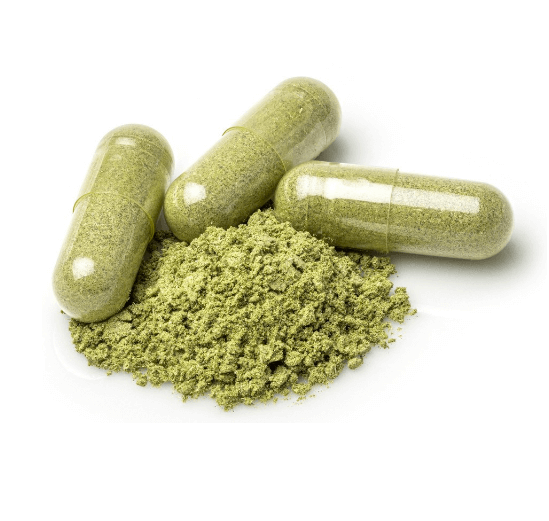 Each capsule contains 500 mg (0.5 g) of organic kratom powder – Gelatin capsules. 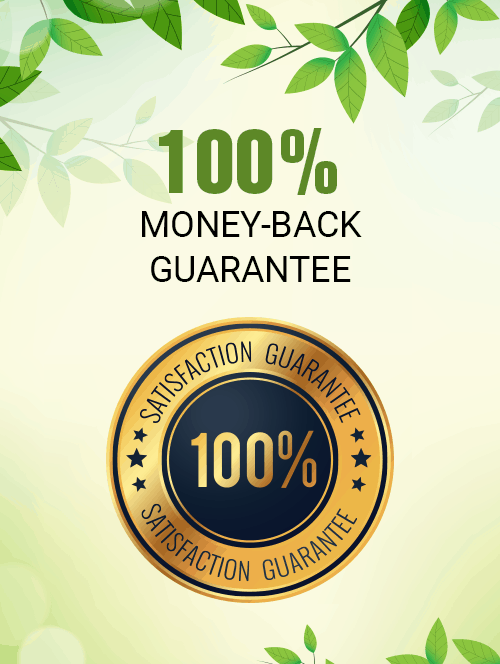 These kratom capsules are packed professionally with finely ground organic kratom that is guaranteed to be aromatic and fresh. This product is lab-tested and guaranteed to meet standards of quality and purity. Earn $1 in redeemable points for every $10 spent. Free USPS Priority shipping on orders over $40. Orders shipped daily before 12 PM Pacific Standard Time Monday-Saturday. Please select the strain and the number of capsules of each below in the drop-down boxes. Earn up to 3,400 Points. Ordered the Maeng Da capsules with this company and I was very impressed. The capsules were full unlike some other vendors and the aroma was great. Will buy again. This company ROCKS! Got my order of Super Green caps in 3 days and got 22 extra caps. 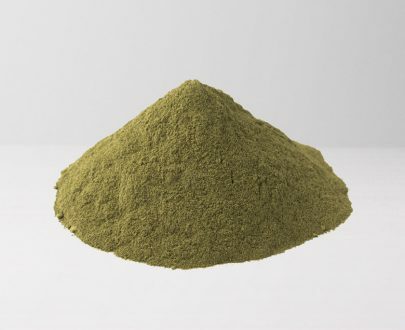 Excellent kratom!! Fast delivery!! ???? Good product. My only complaint is “kratom capsules” was listed on the bag and I put a note not to do that! Hoping you guys can fix that next time. The product quality is great. 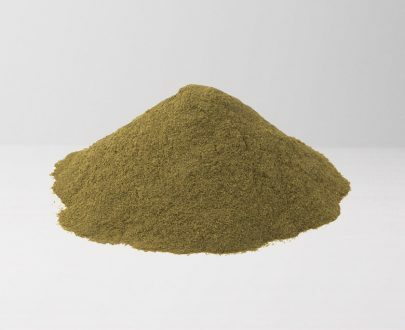 Strong aroma and very good kratom. I would put the quality up there with the bigger guys. The customer service is amazing, they responded to my question quickly and efficiently. Delivery was very fast – it took 4 days to arrive to me on the east coast which is not bad at all. The packaging was very good – the product came in an inner sealed ziplock and an outside brown bag. Overall I’d give these guys a solid 4.5/5. These guys have the best kratom hands down. Extremely pleased with the pricing. Good product.I had a few busted open caps and the powder was all over the inside of the bag though. I used to pay 3x this amount for caps with my old vendor.So I am so happy I found you guys.Just placed another order. Very happy with this company!! 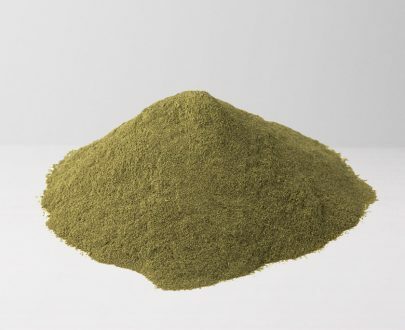 I switched to them from Kratom-k after having a few issues with them. They have not let me down and their pricing is great. Love these maeng da caps. The prices are frickin cheap too. They come in a bulk bag and I actually got 17 extra caps in my order so that was a bonus! Placing my 4th order with you guys. 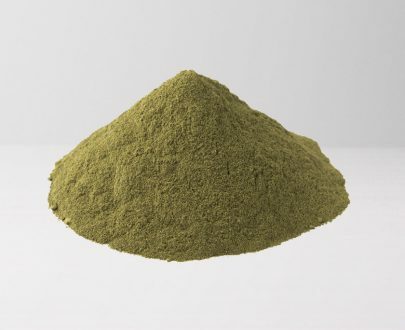 You have the best kratom around. Keep up the good work and you’ll have my business for life. My first order with these guys was great quality and I received it very quickly (also less expensive that the last site I was using). I am upping the quantity I order this time. Looking forward to my next order which will be for more strain variety. Good service and quality gets my business every time. Great quality Meng Da capsules. Wouldn’t shop anywhere else for my kratom. Excellent product, great price and friendly people. I am very pleased with my purchase and fast arrival. Thanks guys! This website has the best bali caps that I have tried. I am in love this company! Great customer service and excellent quality products at very reasonable pricing. I have been very pleased with every order ive received so far. I will be a customer for life. Thank you. I’ve used Y’all since March for my monthly purchases and have yet to be disappointed. Thanks! Customer service is all but dead in the United States, so The Golden Monk is an absolute breath of fresh air! I would be a repeat customer based on customer service alone, but the PRODUCT and PRICE are out of sight as well!. The golden monk will now be my go-to source for kratom. If you’re on the fence about using the golden monk, don’t be, just do it. You will not be disappointed. Great company, great customer service all around! 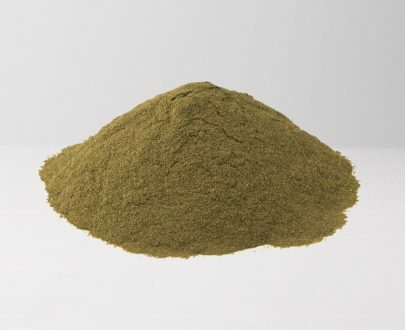 I ordered 50 of the White Maeng Da Kratom Capsules, and 50 of the Green Maeng Da Kratom Capsules. I have had the capsules for 5 days now, and I just counted to see if the other reviews were true about them packing several extra ones. The reviews were true I counted 45 green and 52 white, so I had 50+ of each color. Shipment took about three days and two hours to get to me, definitely have me as a customer. Thanks and lots of love! Great products – high quality. Fast Shipping. Wonderful customer service. I was very sceptical at first but glad I made the decision to purchase. 4 orders in and not complaints! Got some White Maeng Da. Was amazed I got it in 2 days and it’s very good quality. This is my first time to order. Ordered White Bali powder on Wednesday and received it on Friday, very fast and with nice secure packaging as well. Overall I will say it is very good. I like the packaging… Came from across the US to me in three days. 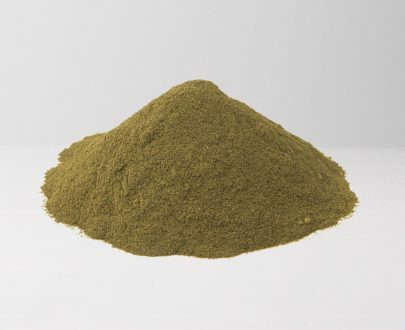 ‘ve bought from some of the bigger names with bigger prices… This is quality Kratom.